How To Make Money With Affiliate Marketing Programs In India. Do you want to make money with affiliate marketing? Affiliate Marketing is one of the biggest and common methods to make easy and legit money online. It has also become one of the major sources of earning for many online bloggers, entrepreneurs, and webmasters. Affiliate marketing is an ideal way to make more money and start a home-based business, it doesn’t require much money to get started, and you don’t have produce, stock or ship product inventory, or deliver a service. You’re essentially paid for referring new clients and customers to other businesses online. According to Wikipedia, Affiliate marketing is a type of performance-based marketing in which a business rewards one or more affiliates for each visitor or customer brought by the affiliate’s own marketing efforts. Affiliate marketing can be an amazing sales channel for online businesses. Hence, Affiliate marketing can best be defined as the process of earning a commission by promoting other people’s (or company’s) products. You find a product you like, promote it to others and earn a piece of the profit for each sale that you make (Neil Patel). Also Read: How To Start E-commerce Business Like Amazon And Flipkart In India. When you join an Affiliate program and choose the products that you want to sell, sellers provide you with a unique affiliate code that you can use to refer traffic to the target site. 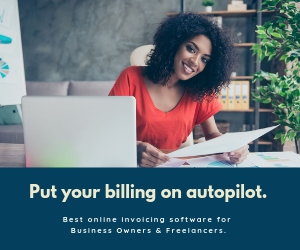 Most affiliate programs will offer ready-made text links, banners and other forms of creative copies whereby you only have to copy the code and place it on your website or share with others to start referring traffic. The affiliate will try to market to the consumer on whatever channel they see fit, whether that’s a social network, digital billboards or through a search engine using content marketing on a blog. When interested visitors click on these links they get redirected to the product site and if they purchase a product or subscribe to a service you as the referrer make a commission. Also Read: How To Start Home Based Business With Little Money In India. The first step to starting a successful affiliate marketing business is to look for rewarding affiliate programs that you can participate in. 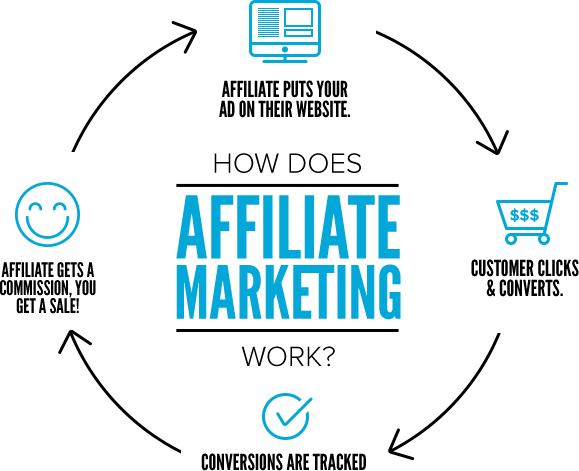 Every affiliate program has its advantages and disadvantages its left for you to know which one to go for and the good news is that you can join more than one affiliate marketing program at a time. Amazon Affiliate Program is the most popular right now. If you have just begun as an affiliate marketer, this is the best place to start off with. The best thing about Amazon’s Affiliate Program is you get an option to promote what interests you the most. It has a user-friendly interface that has millions of sellers providing you flexibility in terms of selecting the product of your choice. Flipkart Affiliate Program is one of the highest affiliate revenue generating e-retail store in India. 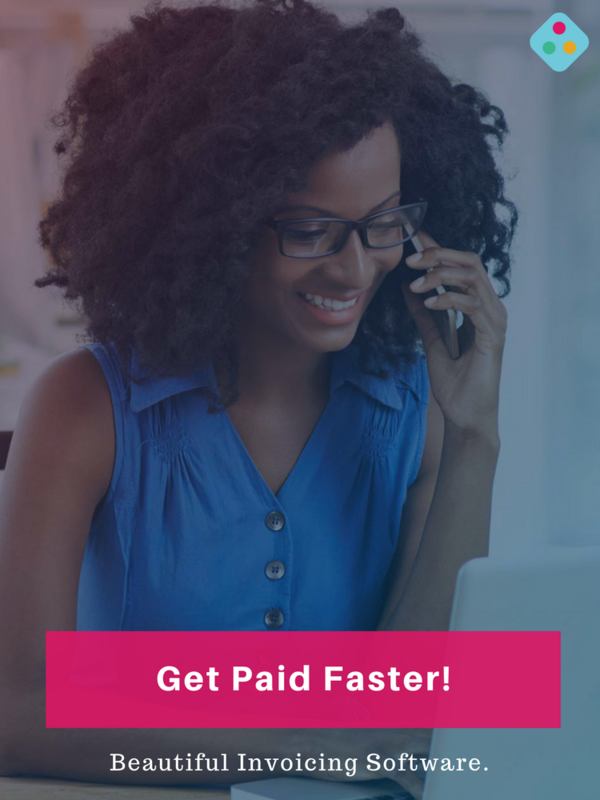 With one of the best commission rate in the industry, you can generate more revenue per lead just by driving online traffic from your website to Flipkart. AliExpress offers a great platform for affiliate marketing. Through this program, you can get banners and links to promote products and sellers on AliExpress. Once a link or banner is placed on your platform (website, blog, social media page etc.) you can start earning already. If visitors click through your link to AliExpress and make a purchase, you will receive a commission for this. Whether you’re an existing affiliate marketer, a social influencer, a Youtuber, a business leader or a blogger with a growing audience, apply to become a Shopify Affiliate and earn commissions by referring new Shopify merchants. Affiliate marketing isn’t hard, but it does require knowledge, planning, and consistent effort to make any significant income. Your overall chances of making money with an affiliate program are probably no better and no worse than any other type of internet-based business. Your success depends on how well you execute your affiliate business plan.